Tonight’s Menu: On this show, we share our Shore Leave 40 interview with Peter Williams from Stargate, The Expanse, Catwoman, and The Chronicles of Riddick. We also discuss the new Star Wars animated series, The Star Trek 4 debacle, and much more. Peter Williams (born December 31, 1957) is a Jamaican-born actor currently residing in Canada. 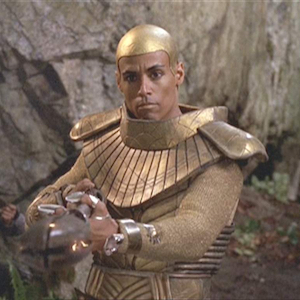 He is best known for playing Apophis, a primary antagonist on Stargate SG-1. 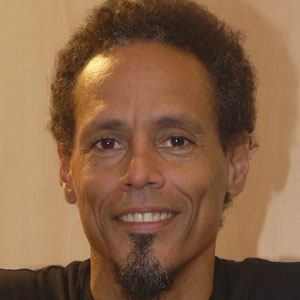 The majority of his work has been in television, including his role as the primary villain Apophis in the first four seasons of Stargate SG-1 (plus a few appearances thereafter). However, he has also appeared on the big screen in films such as Catwoman and The Chronicles of Riddick. His brother Stephen is also in the entertainment business, and has directed several episodes of television shows including Dark Angel, Crossing Jordan, and Lost. In 1995, two years prior to Stargate SG-1‘s premiere, Williams starred in the 1995 movie Jungleground with three other actors from the Stargate franchise: Torri Higginson (Elizabeth Weir), J. R. Bourne (Martouf), and Lexa Doig (Dr. Lam). Most recently, he played the lead Gene Wright in Frances-Anne Solomon’s 2007 feature film A Winter Tale.